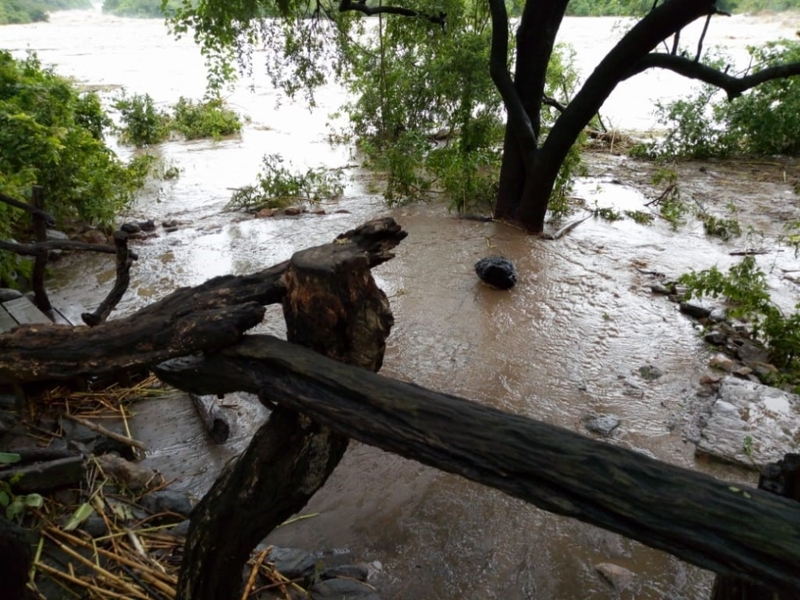 Malawi was recently hit by the tail end of Cyclone Idai, which caused torrential rains that led to the Shire River bursting its banks and causing untold damage and loss of life in the surrounding villages. 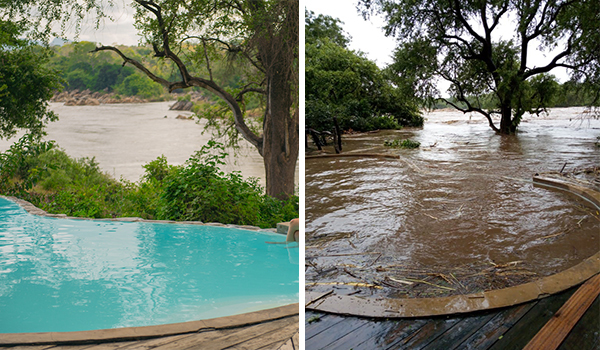 In the process, Mkulumadzi Lodge also experienced significant flooding and damage. 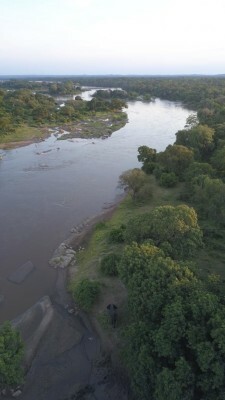 Willie Shuma, manager at Nsefu Camp, was at Mkulumadzi at the time and was completely flabbergasted at the speed at which the water came up. It was rising a foot an hour for several hours and took everyone completely by surprise. 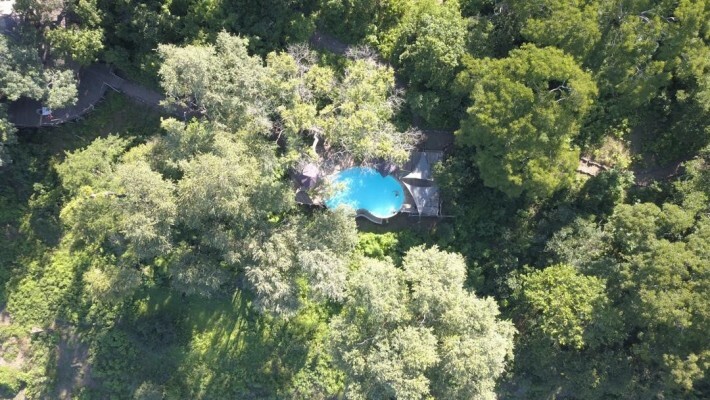 Mkulumadzi was actually closed for some maintenance work at the time and thankfully no injuries were sustained by any of the team, however, the lodge was under a significant amount of water. 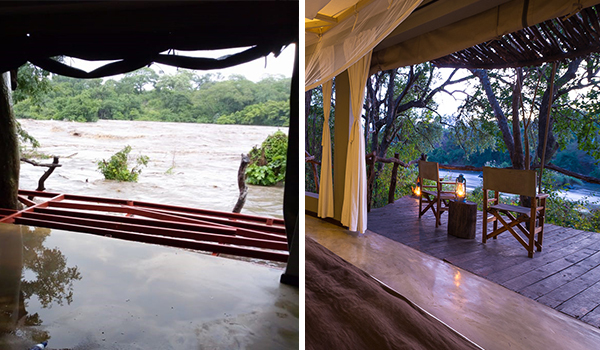 Since then, the water has receded and everyone has been hard at work restoring the beautiful lodge back to its original state. There have been fans and mbaola’s (traditional African charcoal burners) blowing and burning in the rooms to get them dry. Brooms, mops and scrubbing brushes aplenty, followed by teams of painters, carpenters and electricians. It is amazing that despite what the lodge looked like a few weeks ago, it is now back to how it should be and is ready and rearing for guests to arrive. “Drones have become increasingly popular among civilians and scientists alike. It allows us to venture into new areas and capture the world from fresh perspectives. However, the rapid development and commercialization of aerial technology has left legislators and observational scientists lagging behind. While our new airborne abilities give scientists great observational power in reaching previously inaccessible places, Uncle Ben’s words have never rung truer “with great power, comes great responsibility.” And in truth, scientists have neglected their responsibility to understand animal responses to droning and consequently failed in forming appropriate protocols which guide one’s flight procedure and observational studies. 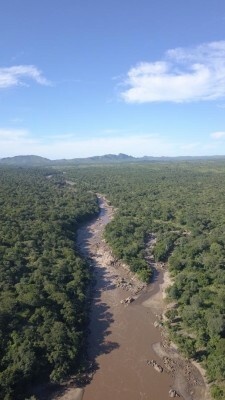 By conducting my masters research in Malawi’s Majete Wildlife Reserve, I hope to quantify how African elephants (Loxodonta africana) react to the presence of a Drone. Ultimately, this research should produce a droning protocol for all eager pilots to adhere to whilst observing and filming elephants from above. The protocol aims to dictate how high, fast and close to an elephant one should fly. The robust nature of this study will include the ‘category’ of the elephant one is filming. Thus far there have been notable differences between droning a breeding herd, comprised of females and young offspring, and lone adult bull elephants.